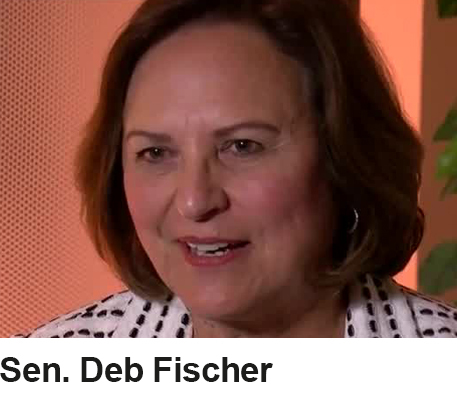 U.S. Sen. Deb Fischer and challenger Jane Raybould engaged in a live debate at 9 a.m. Monday at the Nebraska State Fair. The debate was moderated by 3 News Now Anchor Craig Nigrelli and Mike’l Severe of the World-Herald. Prior to Monday's debate, Raybould and Fischer each sat down with KMTV 3 News Now anchor Craig Nigrelli for a 1-on-1 interview.